Have you ever wondered what foods and drinks are best for singers? What you eat or drink can really affect your performance. There are certain foods that help enhance your vocal health and some that are bad for your singing voice. 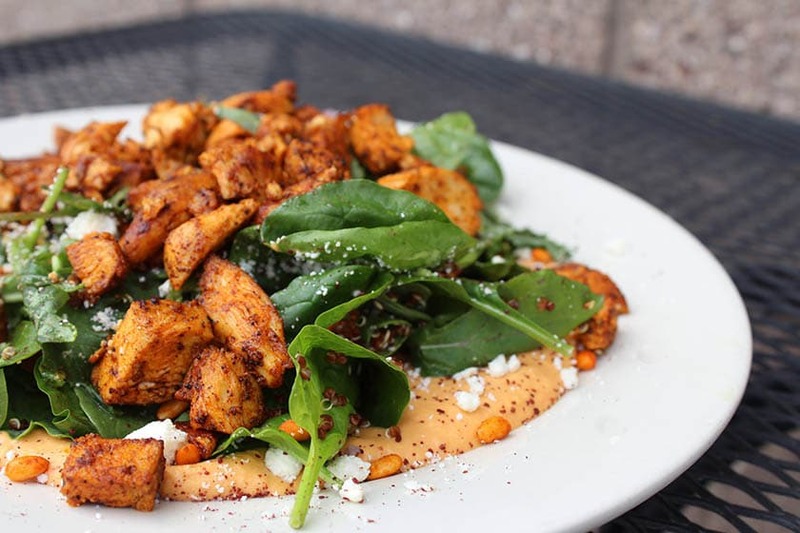 While the singer’s diet is individual and will not always suit everybody, there are certain foods and drinks that can help clear the voice such as green leafy vegetables and fruits. However, some that can irritate vocal cords like dairy and spicy foods. As in sports, nutrition plays an important role in a singer’s lifestyle, as a healthy body is vital for performance and endurance. In this article, we will provide you with guidance on what the optimal singer’s diet should look like. What should singers eat and drink before singing? 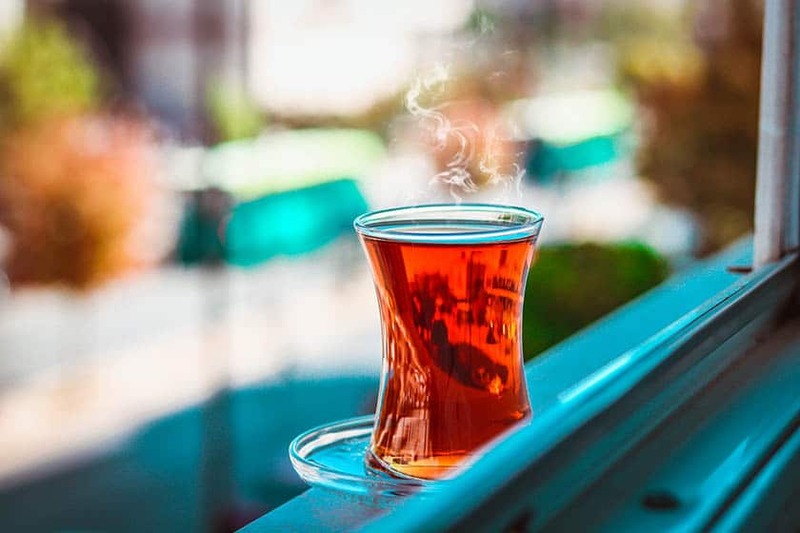 Are there any specific snacks or herbal teas that can help your voice before your performance? What foods are good for your singing voice? Prioritize foods that are rich in antioxidants and that are anti-inflammatory. 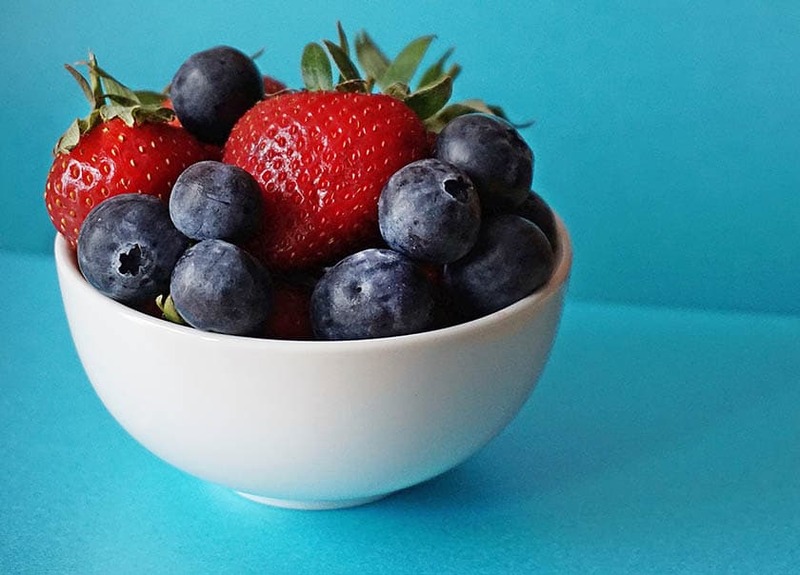 Antioxidants contribute to repairing cells and help prevent damage caused by free radicals which are most precisely an unstable molecule with an unpaired electron. Antioxidants are found in vitamin C but also Vitamin E (leafy greens, nuts, and seeds) and vitamin A (carrots, Cantaloupe, Apricots, pumpkins, sweet potatoes, winter squash, dark leafy vegetables, and broccoli). 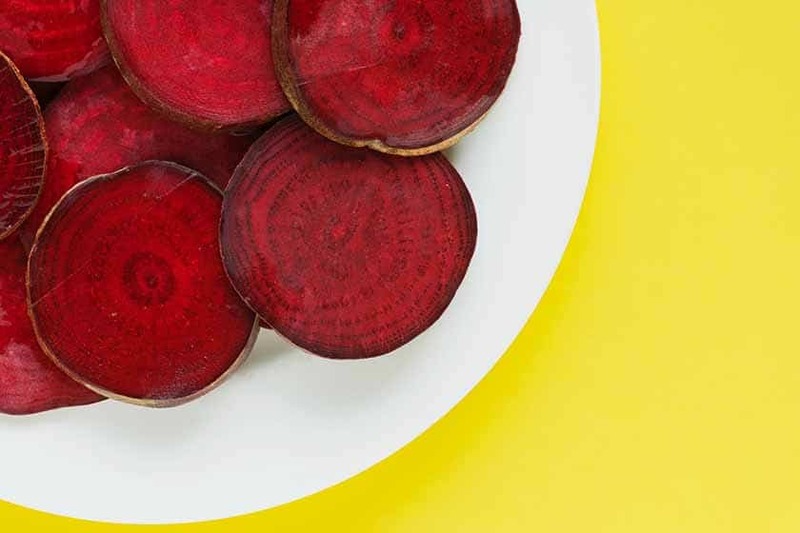 Beetroots are also an excellent source of antioxidant, but they are best consumed during a non-singing performance day as their high nitrate content can tighten vocal cords. Singers should focus primarily on an alkaline diet, especially on the day of a performance. Too much acidity in food can hinder vocal cords health and the immune system. The best ways to increase alkaline levels in the body is to consume a predominantly plant-based diet and green juices. You should invest in a juicer (even a basic non-expensive one will do) and make your own juices with carrots, celeries, spinach, green apple, and kale. 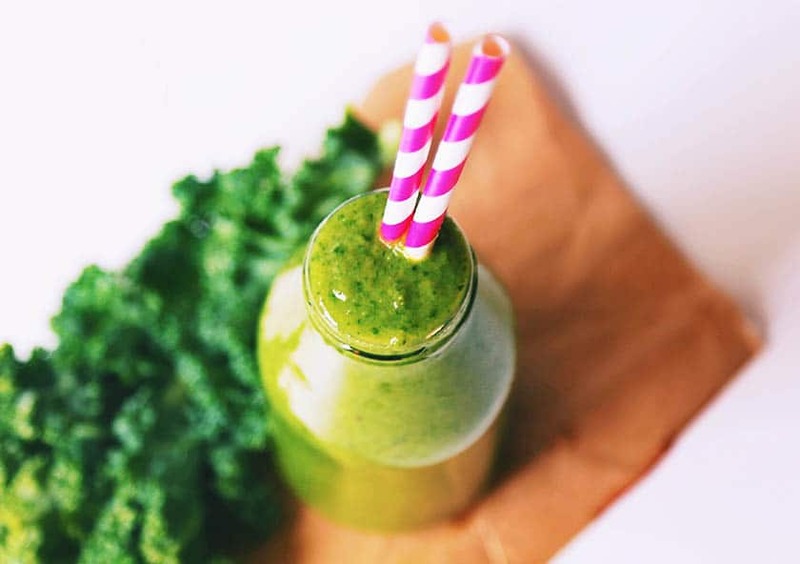 Green juices are ideal to consume before a performance if you want to feel energetic but light. It is also best to consume water that has a high PH of 6.5 and above. What you drink is as important as what you eat so staying well-hydrated is essential for vocal health and the energy to perform over time. The number one best drink for a singer to keep hydrated is water. The quality of the water matters as much as the quality of the foods you consume. Tap water contains a lot of fluoride and other heavy metals that research shows can be detrimental to health in the long term. 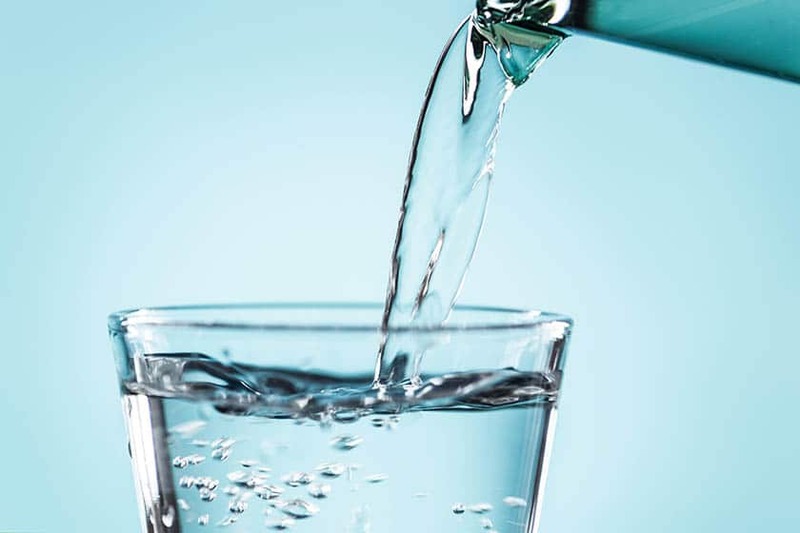 The best types of water are filtered water or mineral water. Slowly sipping water throughout the day is the best way to drink water rather than huge gulps. These are all great teas for lubricating the vocal cords. 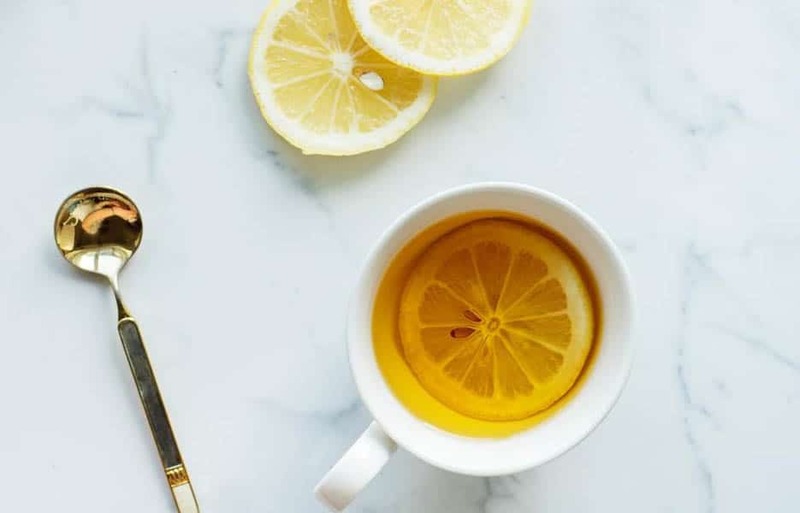 Another great alternative is lemon or other fruits infused with water and Manuka or Thyme honey, which is extremely good for clearing the throat. Finally, coconut water could be a fantastic source of potassium and is another great method for staying hydrated. These foods are not only hydrating but also rich in essential vitamins and minerals. What should a singer’s diet for a healthy voice look like? To maximize performance and vocal health, an optimal diet should provide all the right macronutrients and micronutrients. Macronutrients refer to the nutritional composition of food and how it delivers energy and contribute to the functioning of the body. There are three different types of macronutrients: protein, carbohydrates, and fats. Protein is essential for muscle growth and repair and can provide the essential energy for stamina. 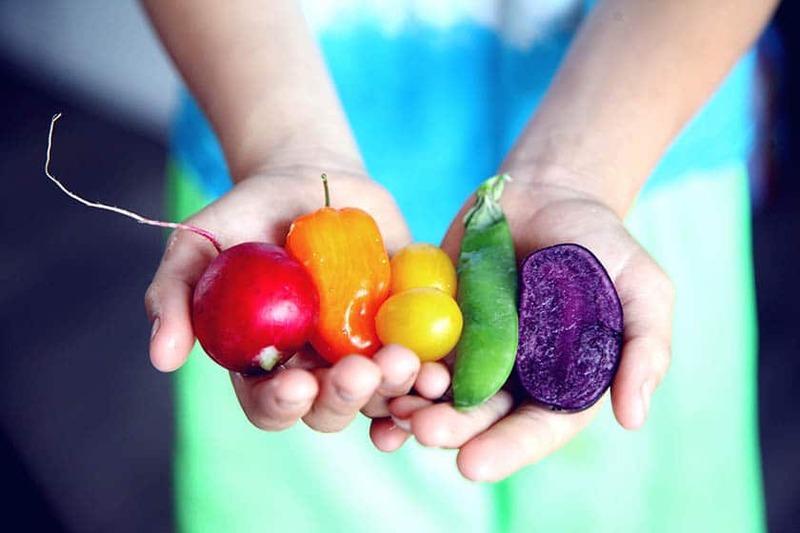 Here’s a great article on plant–based diets which are gaining popularity today. Carbohydrates are the body’s preferred source of energy and help support our immune system. Today it is widely preferred to avoid wheat-containing foods as they can have inflammatory effects on the body and vocal cords. If you want to have pasta or bread, choose wheat-free alternatives such as spelt, buckwheat or lentils. What kind of vitamins and minerals should singer supplement with? Micronutrients are the essential elements needed for good functioning of the body, they include minerals and vitamins. What types of minerals and vitamins can support singing health and performance? Magnesium is responsible for more than 300 biochemical reactions in the body. It supports every muscle function essential for singing performance. It is highly present in leafy green vegetables such as kale, spinach, swiss chard, parsley, fruits, nuts, hemp seeds. Because our soils are more depleted in magnesium than 50 years ago it is very difficult to get the mineral from food. Therefore, you can get your magnesium by supplementing in magnesium citrate (the most absorbable and bioavailable form of magnesium) or use magnesium chloride spray. Potassium also regulates fluid, nerve and muscle function. It is greatly available in food such as coconuts, sweet potatoes, and fruits. Vitamin B complex is known to boost energy and decrease stress. 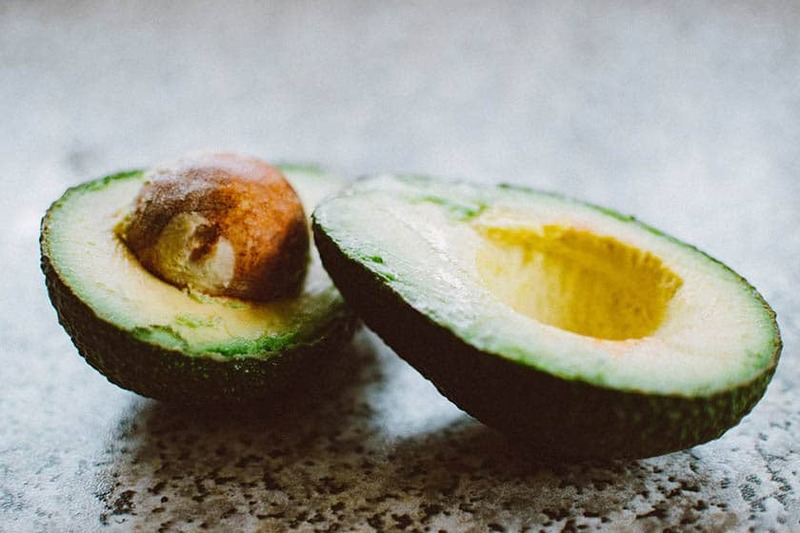 Most Vitamin B rich foods include Nuts, sweet potatoes, eggs (rich in vitamin b12 but always best to choose free-range and organic for ethical and health benefits), avocado, broccoli, chickpeas, and wholegrains. Vitamin D is important to maintain energy, immunity and mineral absorption. The most natural source of vitamin D is exposure to the sun as it is synthesized through the skin so the best is to get outside, go for a walk, run or cycle. Alternatively, you can get the vitamins from eggs (free range and organic), mushrooms, almond milk, tofu, flaxseeds, salmon (wild organic). Vitamin C is important for tissue repair and regeneration. It supports immune function and prevents fatigue. The best sources of Vitamin C are fruits such as kiwi, apples, mangoes, citrus fruits, melons, vegetables such as dark leafy green (spinach, kale, and parsley), wheatgrass. If you are going to consume fatty food, it is preferable to consume plant-based fats, especially for singers as they are more alkaline. Food that is too acidic can hinder vocal cords and compromise performance. What foods and drinks help vocal cords and clearing the throat? Ginger a brilliant remedy for sore throat and is great to prevent infection. The best way to consume it is to make an herbal tea concoction. Ginger won’t directly help the vocal cords as it doesn’t touch them, but it has an antioxidant and anti-inflammatory property that support the immune system. Ginger helps to decrease the mucus around the vocal cords which will contribute to a clearer voice. Lemon is known as a natural disinfectant and helps get rid of toxins. It is also a rich source of Vitamin C and potassium both beneficial to keep the voice healthy. The steam from the warm water can also help clear the mucus of the vocal cords and soothe the voice. Manuka honey is a natural antibiotic and can help prevent infections. It is also known for its antioxidant, antibacterial and anti-inflammatory properties. Echinacea is a great immune system booster and can help prevent infections. Slippery elm help soothe a sore or irritated throat. It also is great for calming stomachs and healing lungs helps with stress and anxiety as well as containing immune boosting properties. What are the best snacks for singers? We’ve put together a great list of snacks for singers and simple meal ideas. How Many Calories Does Singing Burn? What are the worst foods for a singer? What should you avoid consuming on a performance day? Now we have listed all the foods that are beneficial for singers, let us look at the ones to avoid. Acidic foods, though they don’t directly touch the vocal cords, are best being avoided especially before a show as they can cause the vocal cords to be irritated and also aggravate acid reflux. Dairy especially milk is not only inflammatory but also can cause acid reflux and mucus to be formed which can irritate the vocal cords. We are talking about processed sugar, not the natural fructose found in fruits. The same as milk, processed sugar is inflammatory and can cause the appearance of phlegm also decreases energy and compromises the immune system. Fried foods are heavy on the digestion so also can trigger heartburn and which will cause the vocal cords to not sound as clear. Caffeine interferes with mucus production and dehydrates the vocal cords. It also tightens the muscles which may have a negative effect on the vocal cords. Soda is both full of sugar and acidic and therefore may cause heartburn which will irritate the throat. Alcohol is dehydrating and also contains a lot of sugar it is best to avoid it especially before a performance. Spicy food may again cause heartburn and cause discomfort during a performance. Beetroot: Beetroots are very healthy and are known to boost stamina. However, one of its side effects is that they can temporally tighten vocal cords. Dark chocolate: Dark chocolate is an excellent source of antioxidants and also prevents free radicals. However, it also may trigger acid reflux and contains a lot of caffeine which can dry the vocal cords. Although they are best not being consumed on performance day, feel free to enjoy beetroots and dark chocolate or raw cacao on the days off from performing as they are amazing superfoods. 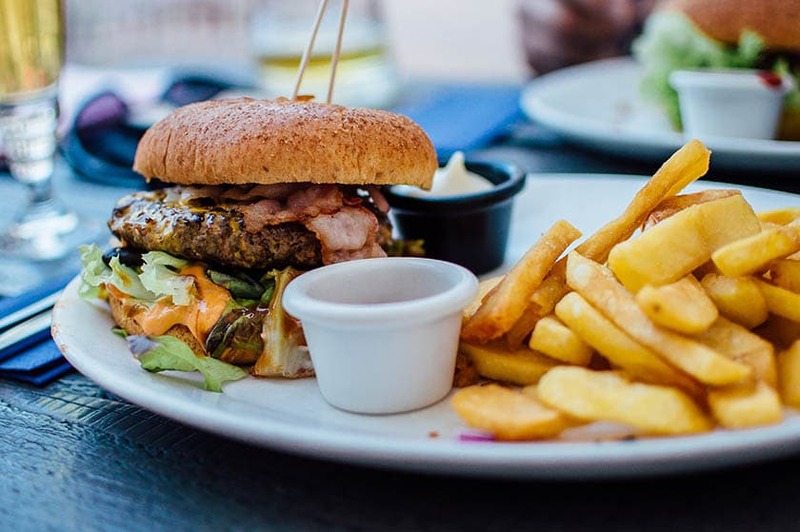 Although we’ve given you some recommendation for the best and worst foods for singers, it is best to find what works for you. We are all different and react to changes in diet differently. It is always best to keep the foods you want to try after your performance day. The singer‘s diet is no different than any other healthy diet, but there are just certain types of food to be careful of such as acidic foods, caffeine, and dairy. Overall, consuming an anti-inflammatory plant-based diet rich in antioxidants and vitamin will definitely help you feel at your best and enhance vocal cords healthy. What singing diet tips have you found that have made your voice better? Let us know in the comments below. GARLIC AND GINGER FOR A SINGERS SOAR THROAT !! !